Cartoon artist for film and video. 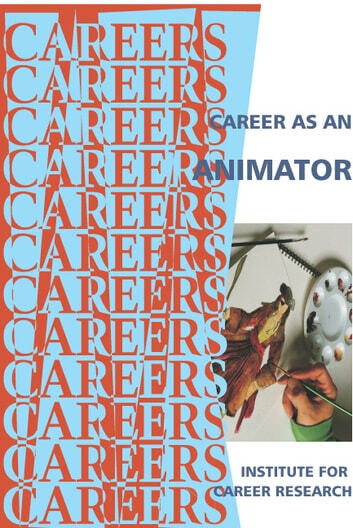 The animation business is in a state of rapid evolution, closing some doors and opening new ones every day. Traditional hand-drawn animation is giving way to digital animation. 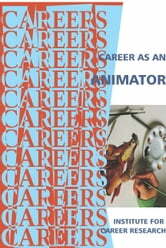 Animation is part of the legend and mystique of Hollywood. For those with a creative mind and endless imagination, there may be no more more appealing career.